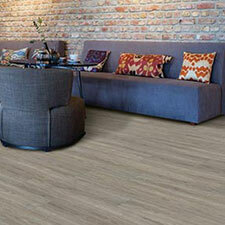 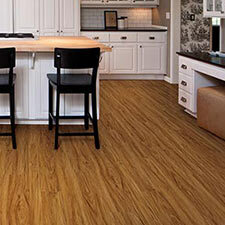 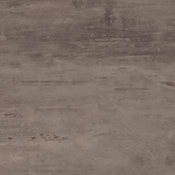 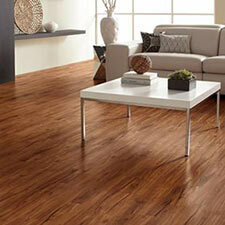 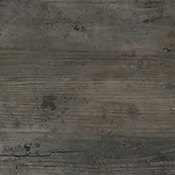 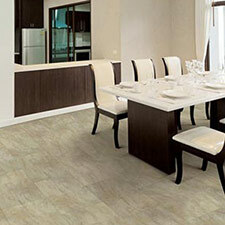 US Floors Coretec Plus 18.5 Inch Wide Luxury Vinyl Tile Flooring features a selection of 3 beautiful tile visuals. 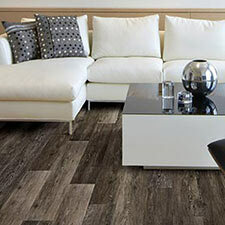 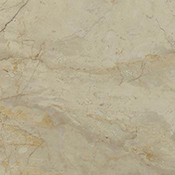 This tile flooring comes with many excellent benefits, including ease of installation. 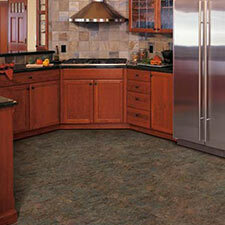 This Coretec Plus collection is designed to last many years in residential and commercial spaces.